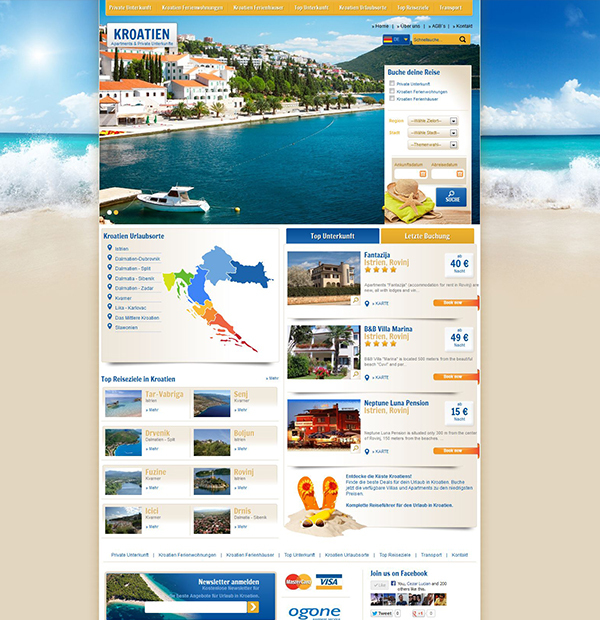 Royalty conducted a comprehensive guide that allows visitors to book online: apartments, villas and holiday homes in Croatia. 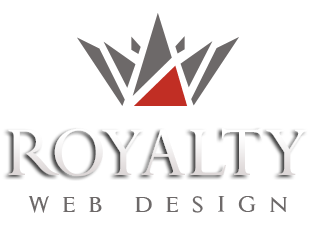 Travel website designed for a well known Austrian company is an online booking platform with the possibility of paying by credit card. - Sort by: price / night ascending / descending, number of stars ascending / descending, the number of deals per page etc. - Correlation with social networks: opportunity like the facebbok, twitter and google plus etc.